Featuring Swae Lee, Snoop Dogg, Ty Dolla $ign, Gucci Mane, PARTYNEXTDOOR, the late Jimmy Wopo, and more. 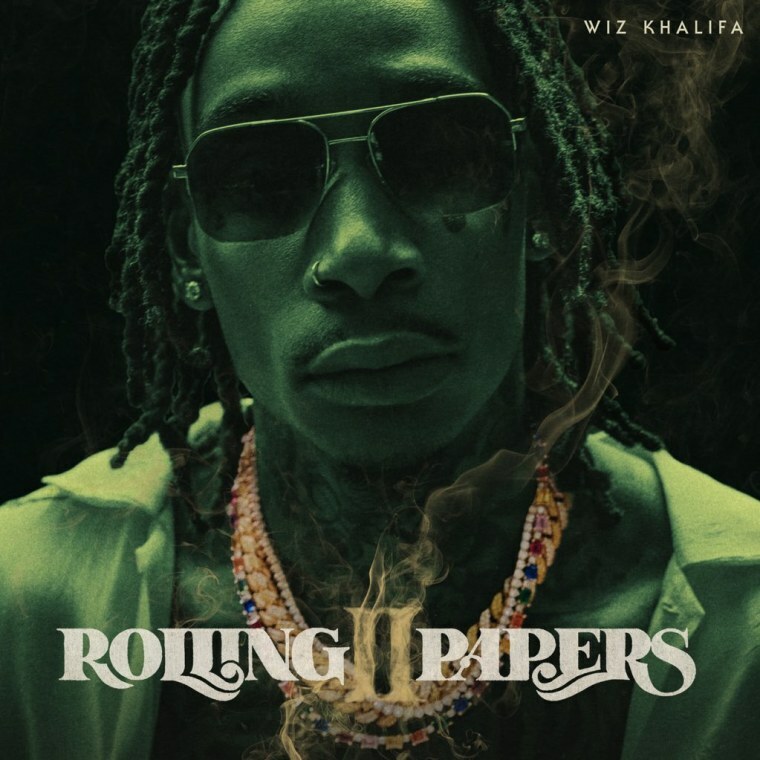 Wiz Khalifa is back with Rolling Papers II, the sequel to 2011's Rolling Papers. Its track list, which was revealed earlier today, is a staggering twenty five songs long a la Scorpio. The features are abundant, from Swae Lee, Snoop Dogg, Ty Dolla $ign, Gucci Mane, PARTYNEXTDOOR, and more. TThe late Jimmy Wopo makes a posthumous appearance on "Blue Hunnids." Stream the entire project below.